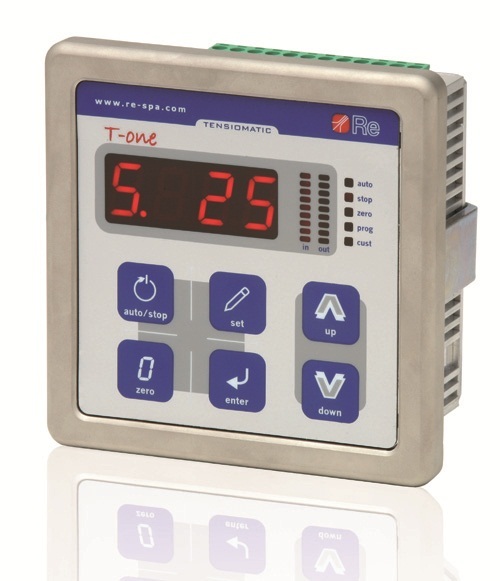 Tension regulator with two operating modes: torque regulation on winders and unwinders, and speed tension regulation. Can be used with load cells or dancing rollers. Standard version complete with setpoint option. 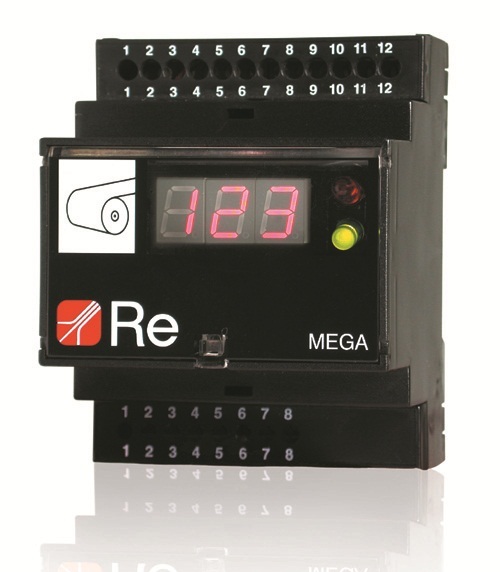 The MEGA regulator is ideal for applications on machines that use dancing rollers and electromagnetic powder brakes, but may also be used with pneumatic brakes, winder and unwinder motors and amplified load cells. 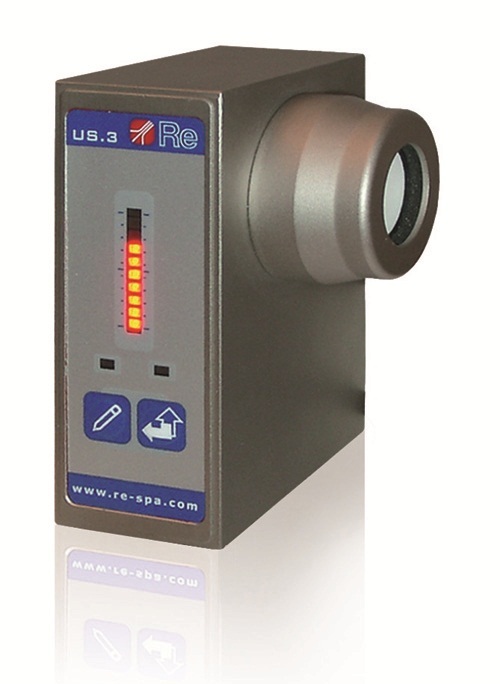 Ultrasound regulator for open loop torque control, coupled with a pneumatic brake or with a clutch or motor in unwinding applications. Easy to use, cheap and accurate, US.3 is the ideal solution for reel sheet cutters. 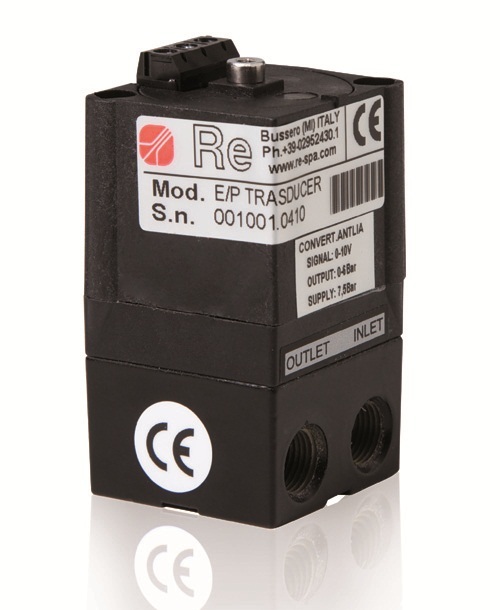 Electro-pneumatic converter that converts the electrical signal to compressed air at a pressure proportional to the supply signal in V. Its small size means that it can easily be fitted close to the brake or clutch it is connected to.